Daniel Lewis & Associates are a boutique law firm practicing exclusively in the area of Criminal Law and do not accept any other work. 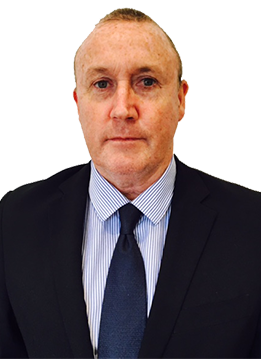 Daniel Lewis has experience in defending a wide range of criminal law matters as well as prosecuting serious crime with the NSW DPP. We represent you in all Criminal Law Matters – Drink Driving Matters (PCA & DUI) – Traffic Law Matters – Speeding & Licence Appeals. If transport is difficult, we will come and meet you in your local area. Daniel Lewis & Associates represent both private clients and clients on a grant of Legal Aid.